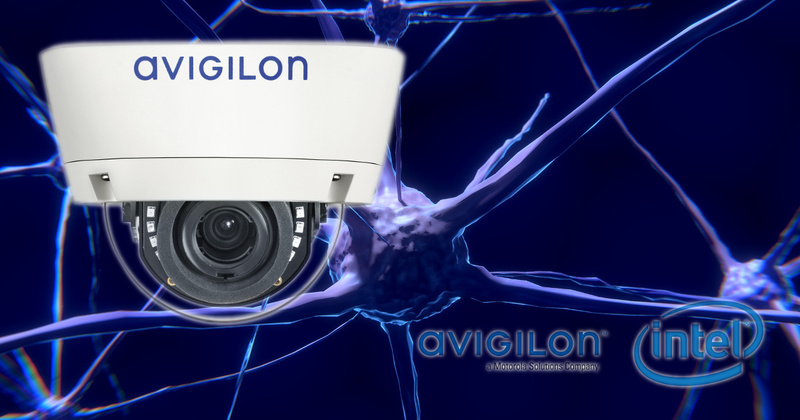 Engineered to be Avigilon’s most advanced and intelligent cameras, the H5 camera line will be powered by the latest Intel® Movidius™ Myriad™ X Vision Processing Unit (VPU), and feature Avigilon’s next-generation AI and video analytics technology. Tagged Avigilon. Bookmark the permalink.